Greetings from the Netherlands! This picture perfect A-Car and backdrop could grace any postcard. In 1979 this DC10364B rolled out of the Autocar plant in Belgium after being equipped with Cummins NTC350, a Fuller 13 speed and a Rockwell 65,000 pound rears. Running on 12.00 x 24 this DC is vintage Autocar at its best. Right from the start this truck hauled the heaviest loads in Holland. During the breakwater construction of the Zeebrugge harbor this truck hauled 30 and 40 metric concrete blocks. 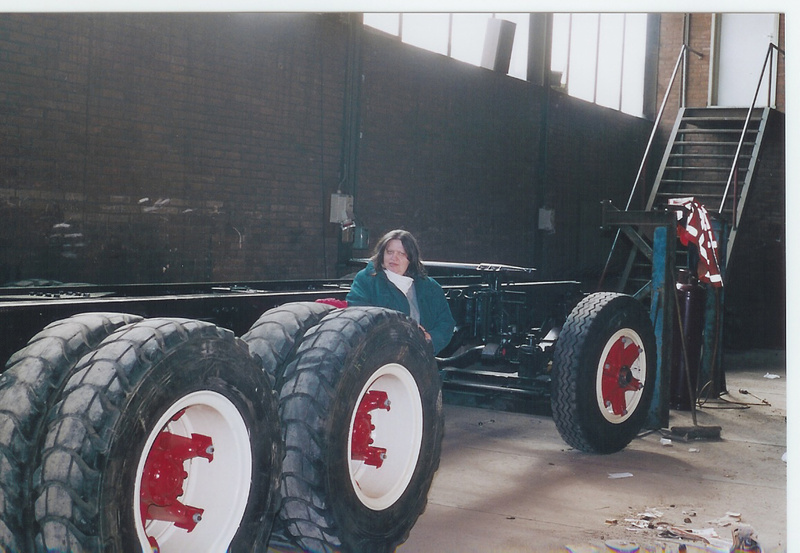 As current owner Frans tell us the blocks were placed directly over the drive axles a position impossible for any European truck to replicate. Once the breakwater construction was finished a fifth wheel was installed along with ballast box and the DC continued hauling the largest and heaviest loads. 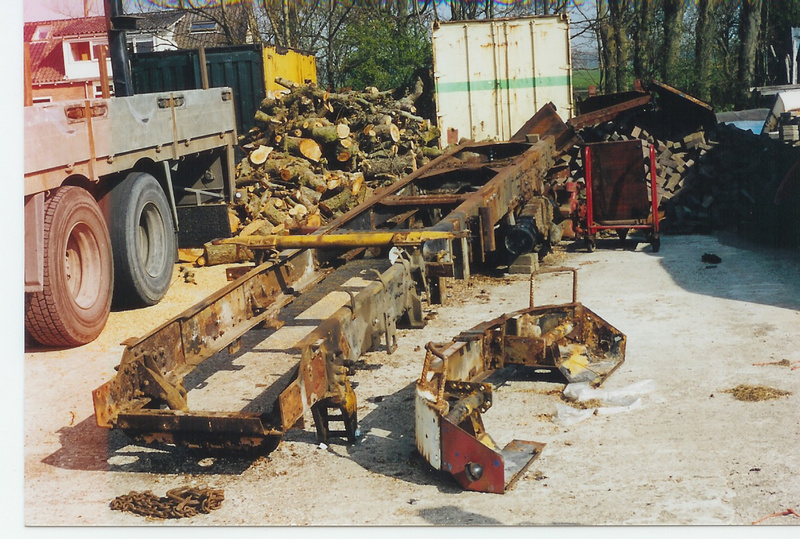 Eventually time took its toll and the truck was left to the elements for several years. Thankfully Frans found the truck and began a full restoration. All that hard work resulted in the best and only Autocar still to be found in Holland. Frans loves the truck and has taken it on vacation through Europe and and England. I’m sure you’ll agree that this Autocar is a perfect example of what made the legendary brand of rugged trucks so universally beloved. Thanks for sharing it with us Frans! This entry was posted in Autocar Trucks and tagged autocar dc, holland autocar. Bookmark the permalink.